The United Nations recognizes 193 member states. That’s 193 different countries around the world. 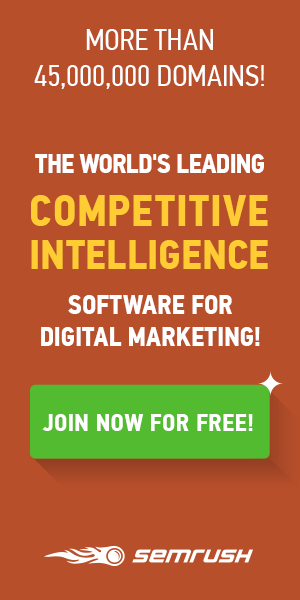 The likelihood that your website isn’t targetting 192 of them. And whilst you’re never going to do business with every country in the world, even expanding to one of them can have a huge impact on your business. 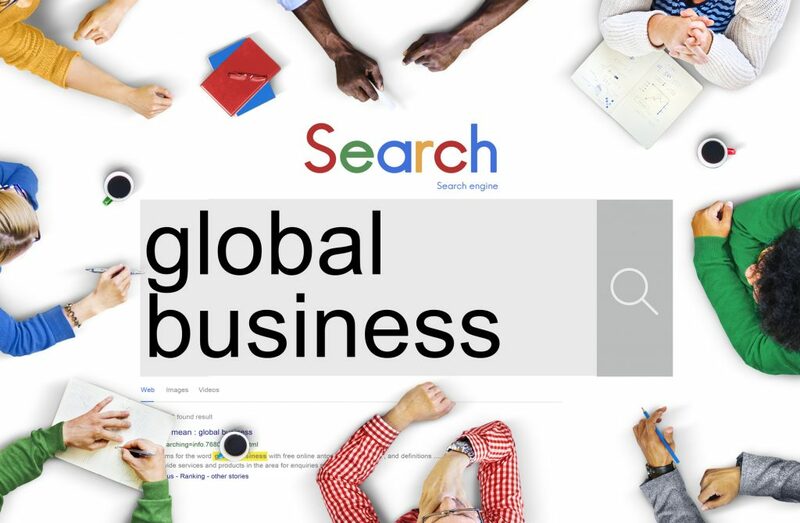 Expanding overseas has a lot of benefits, but from an SEO point of view, it’s a whole new ball game. Your site that is ranking nicely on the first page of Google is unlikely to be anywhere near as high in a different country. So read on to learn some great international SEO tips. This is the question you should ask yourself before you do anything else. Expanding into another country has risks and benefits but if you get it right the benefits can be huge. You’re opening yourself up to a whole new pool of customers and you may find that some countries offer a cheaper and less competitive market meaning you have a big impact at lower costs. Brazil is the 9th largest economy in the world, with a great strategic location, strong supply of raw materials and an educated workforce. It makes it the top choice for US companies looking to expand into Latin America. If you are considering expanding into Brazil we have more info available. International SEO is about more than just replicating your website in another language. Translating your site as is has a number of issues. Firstly online translation systems are rarely 100% accurate and if your site has glaring translation errors throughout then it’s not going give a great impression of your brand. In addition, cultural differences mean that what works in one locale will not necessarily work in another. The classic example is eBay, who assumed that as their user interface worked well in the west, it would do so in China. A lack of effort in tailoring the site to the culture meant that the move completely bombed. There are a number of options for hosting international content. A generic top-level domain or gTLD such as .com or .net isn’t country-specific and so requires some geo-targeting in the site to ensure it shows the correct content. A ccTLD is a country-specific top-level domain such .jp for Japan. Research shows that outside of the US, consumers tend to favor ccTLD sites above generic gTLD sites that aren’t necessarily focused on their country. You may have some killer keywords that are driving tons of traffic to your site, but don’t assume these same keywords will work internationally. Regional and cultural variations can mean that strong keywords in one locale are less so in others. Do your research into strong local keywords and make sure you optimize for these. It may mean rewriting or reworking your content, but the results will be worth it. If you’re looking for more international SEO tips, we have tons of great articles on the site. And we can help you dominate at home too. 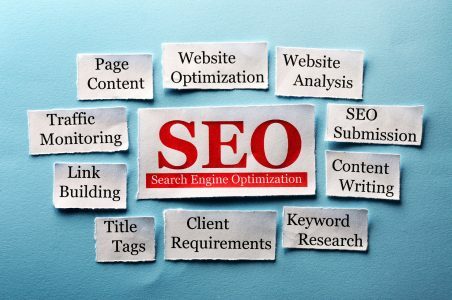 We have a wide range of helpful SEO articles as well as some fantastic free SEO tools that can help you get your business up the rankings. 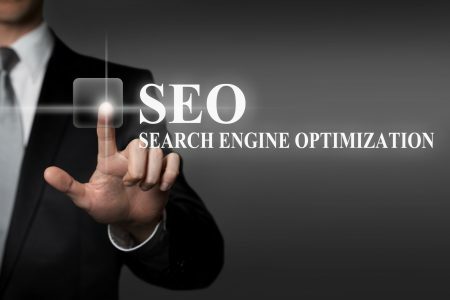 Take a look around and let us help you take your SEO to the next level.